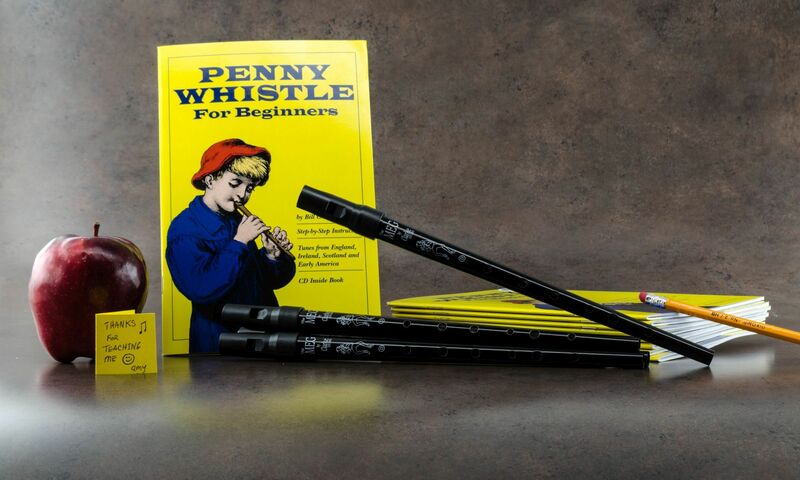 Kwela: pennywhistle jive from South Africa. The amazing and amusing Tin Trio — aka Scott Bazzle. Two jigs from Mary Bergin, queen of the Irish whistle. The Basement Boys play an ensemble piece, “Kwela Bafana,” in this 1957 S. African recording. Kwela is often played in groups that feature multiple pennywhistles. with Rich Goodheart on kalimba. Sir James Galway, pennywhistling in Germany. The Louis Armstrong classic “What A Wonderful World,” played on the pennywhistle by “armoredcorelok” from Hong Kong. Kwela footage from Malawi, 1967, featuring 12-year-old Donald Kachamba on the pennywhistle at 06:08.